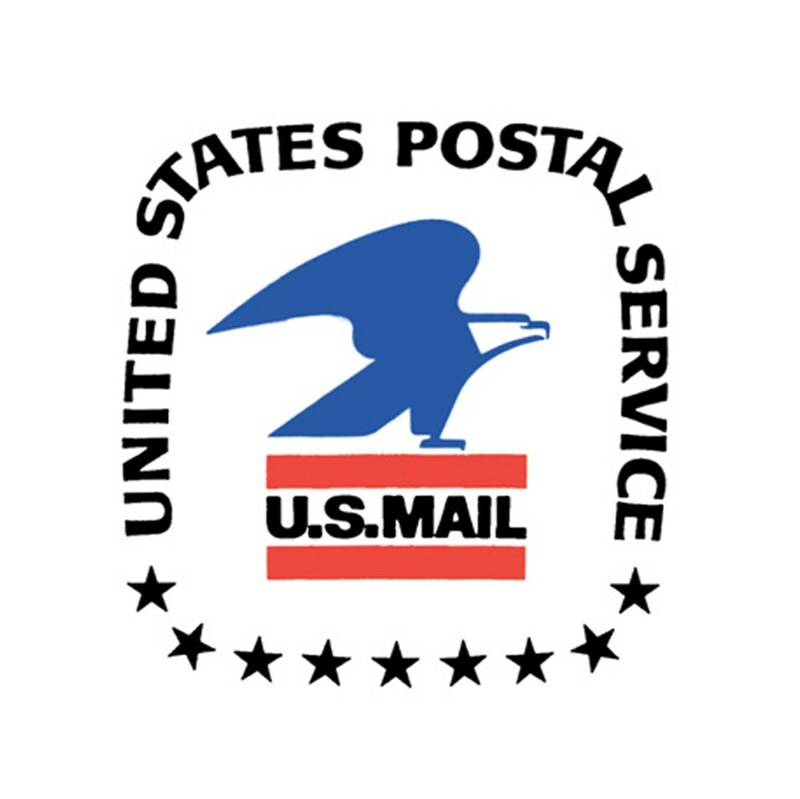 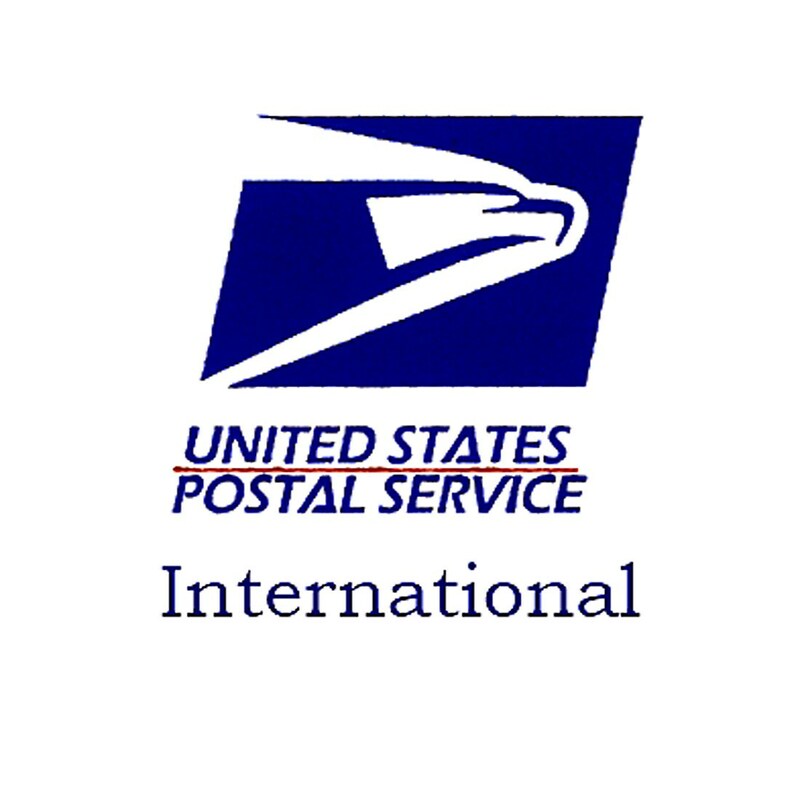 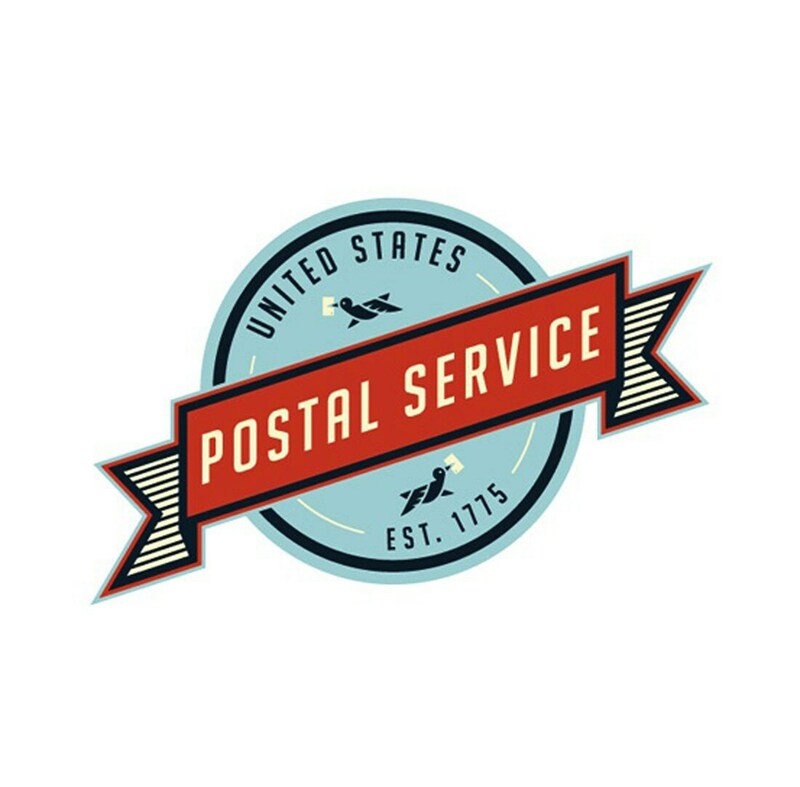 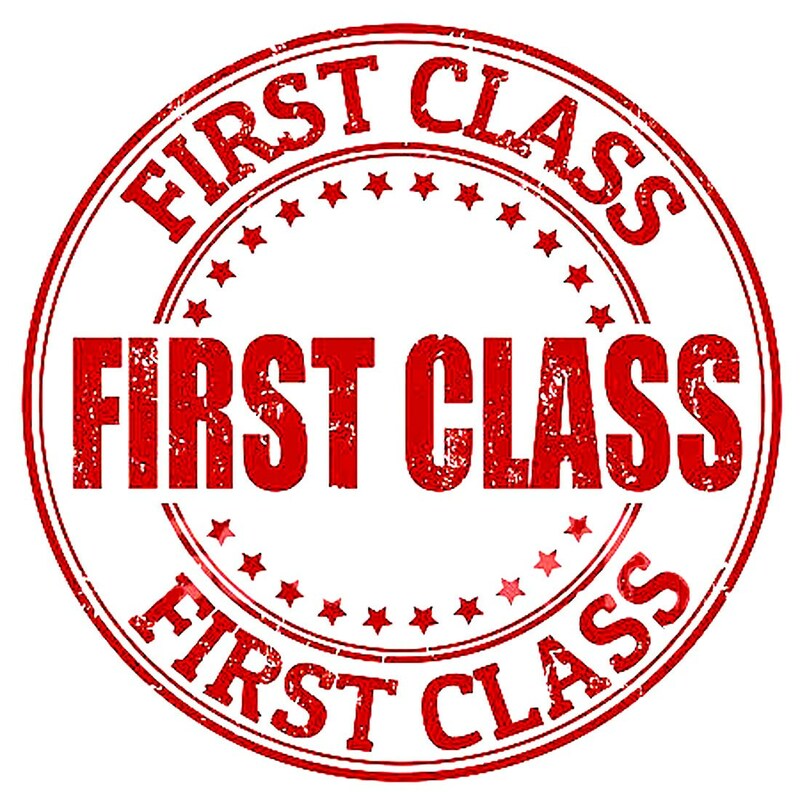 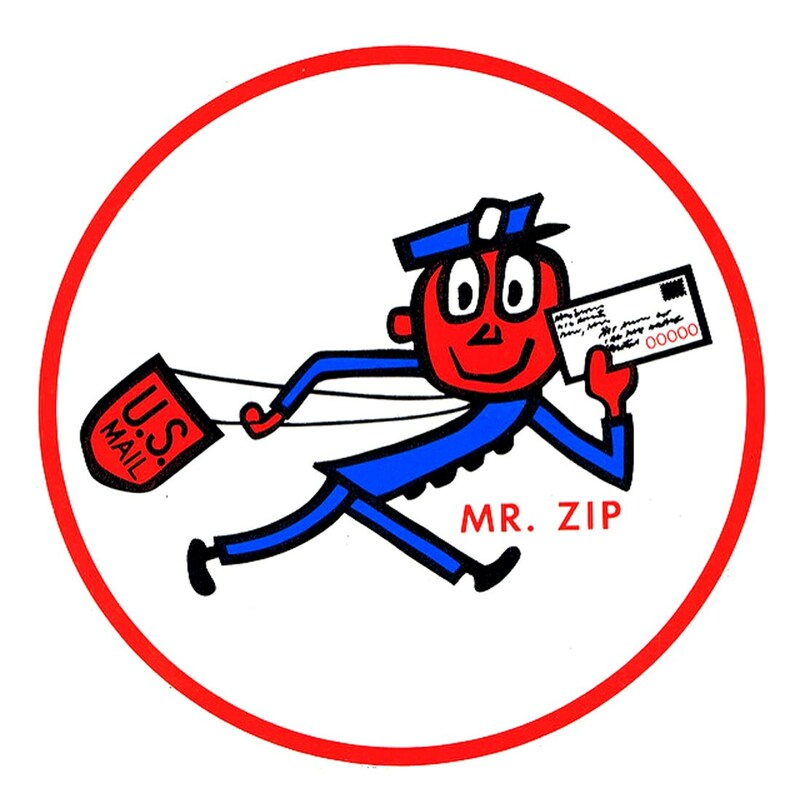 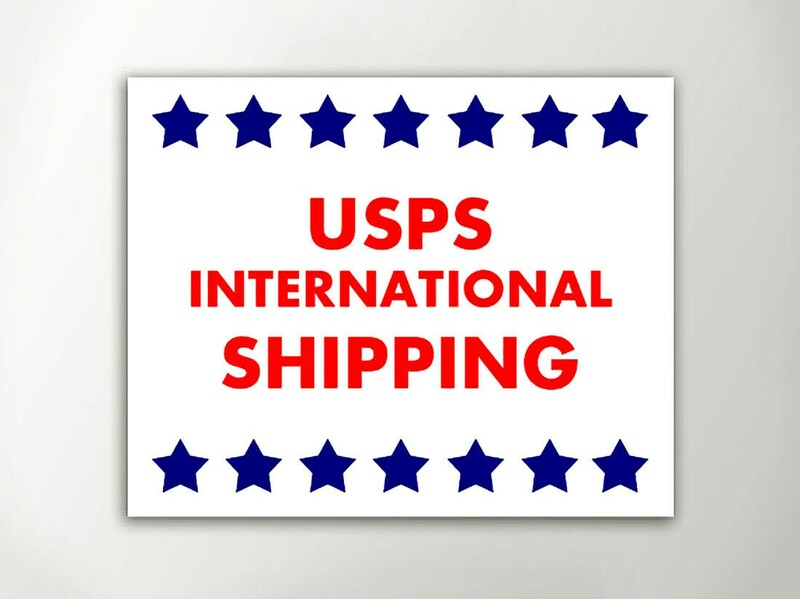 USPS International First Class Mail - Small Flat Envelope. 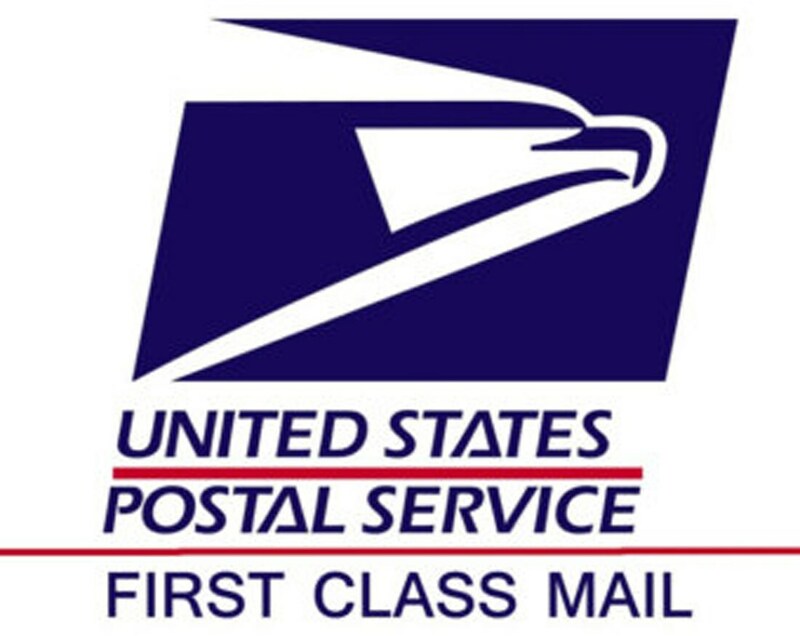 Your order will be processed as stated in your order confirmation e-mail. 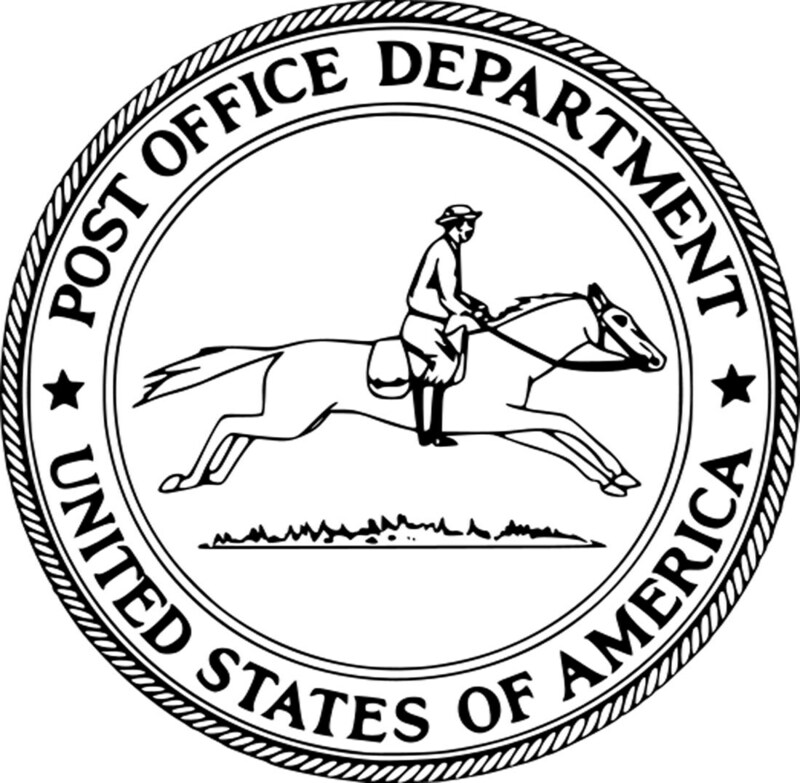 Order details as described in messages.